Size: 5" x 7" 6" x 8" 7" x 9" 8" x 10" 10" x 10" 10" x 12" 12" x 14"
These tarps are manufactured by Chicago Tarpaulin and are HEAVY duty 12 oz. canvas, they are the best prices you'll find on line or anywhere. We keep our profit very low so that you can benefit from the best quality tarps around for protecting your cargo, equipment, gear and other supplies. 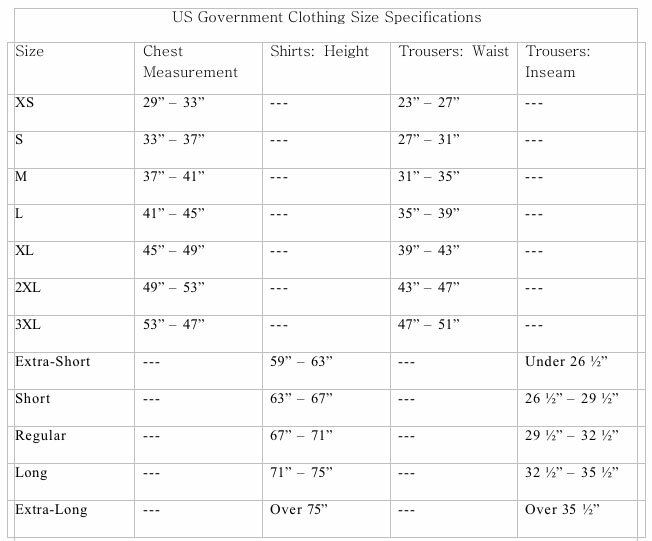 We have included in product options popular sizes that we keep in stock, but all sizes are available as a custom order and any custom configuration. If you need a tarp that is not listed then give us a call on our toll free line and we'll get it worked out for you. The price is the same per square foot (Huge sizes are a little more per square foot) which is .55 cents per square foot. The 12 oz weight is the weight of the high quality, tightly woven canvas before treating). 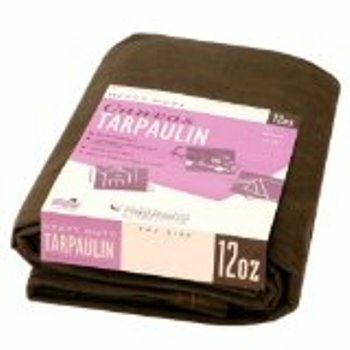 The tarps eliminate condensation, wind, and rot. chicago Tarpaulins feature high thread counts and professional weights. They are strong, breathable, water resistant canvas with tripe thick hems. All seams and hems are double stitched. Grommets are approximately every two feet. The color is OLIVE DRAB. The sizes are always cut sizes, THEN they are sewn, so a 5" x 7" tarp will actually be about 1" smaller around for the seam, so order accordingly (or call if you need help). You can buy a cheaper tarp, but you'll have to replace it, buy this one, take care of it and you'll be set for the life of the item you are trying to protect. We sell a lot of these to farmers protecting their hay and feed from outside conditions.